Wood flooring is a beautiful addition to any home, but why stop there? The expert crew here at Good Ol’ Boy Hardwood Floors can also install hardwood stairs so you can enjoy classic beauty and timeless durability throughout your home. Check out our portfolio to see projects we have completed and explore our blog to learn more about the advantages, disadvantages, and maintenance needs of hardwood stairs. When you’re ready to start your next project, you know who to call. Good Ol’ Boy Hardwood floors is your one-stop-shop for wood flooring services in the Kansas City and Wichita metro areas, whether you’re looking for expertly installed wood stair treads or finely crafted handrails and newel posts. 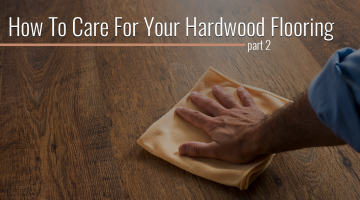 Call Good Ol’ Boy Hardwood Floors today to schedule a personalized consultation!